Completed in 2011, the David J. 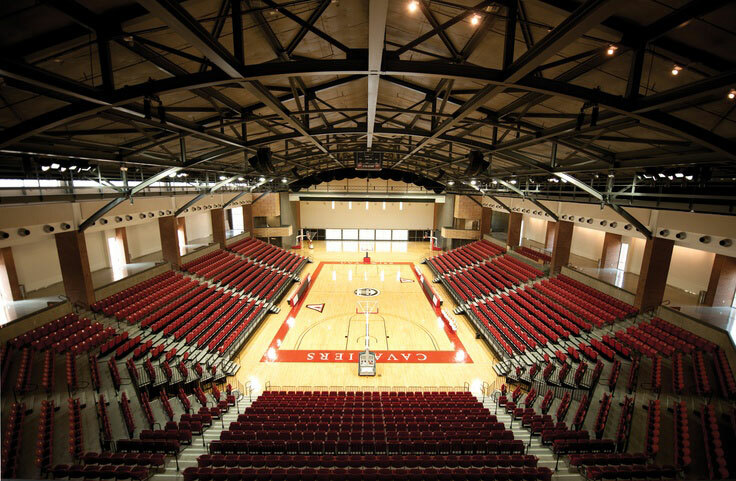 Prior Convocation Center is named after the late Chancellor David J. Prior. A 78,000 square foot facility can seat 3,000 for sporting events and 3,700 for concerts, conventions, and other activities. 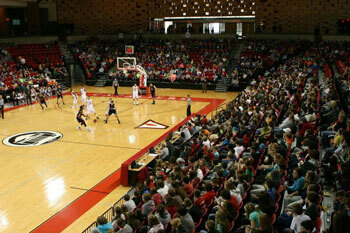 Home to the men's and women's basketball teams along with the volleyball team, it is also a prime venue for regional and state high school basketball and volleyball tournaments. The center is available for rental to host athletic contests, concerts, commencements, proms, and after-prom parties, dances, conferences, conventions, trade shows, weddings, receptions, and other events.